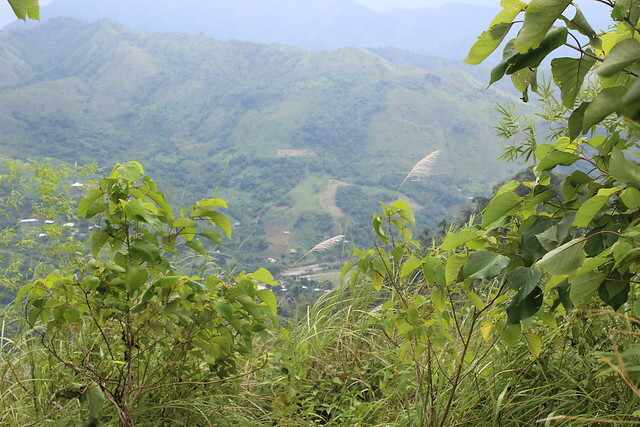 Jumping into the Pinoy mountaineers bandwagon and yes, I’m back at blogging my mountain trips! This newly opened tramping ground in Tanay, Rizal has been talked on the town since it was launched in the first quarter of this year, 2016. I’ve been seeing different photos and all that shebang about these mountains, Mt. Maynoba and Mt. Cayabu loop circuit. 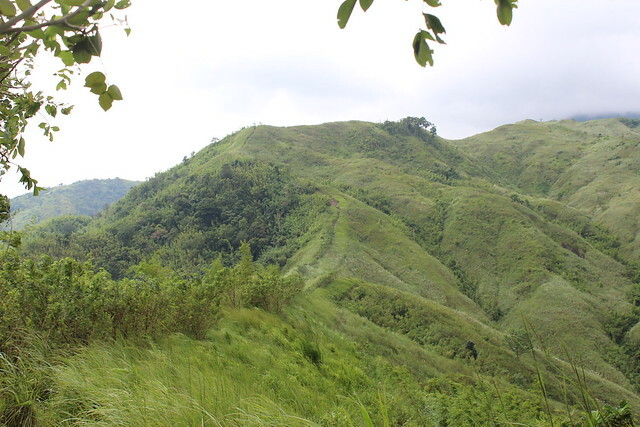 I must tell you guys, it’s a breath of fresh air among the list of many mountains in the Philippines. 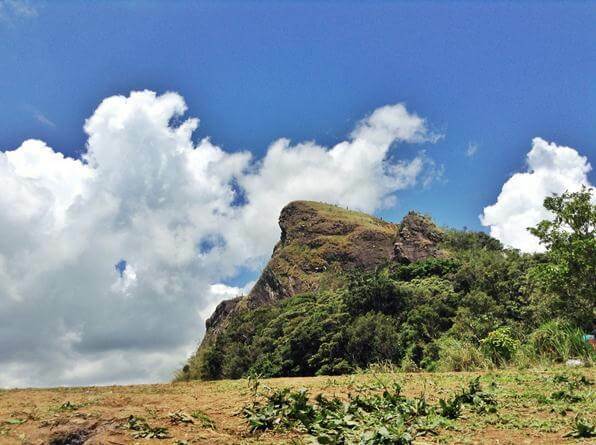 These mountains are located in Tanay, Rizal. 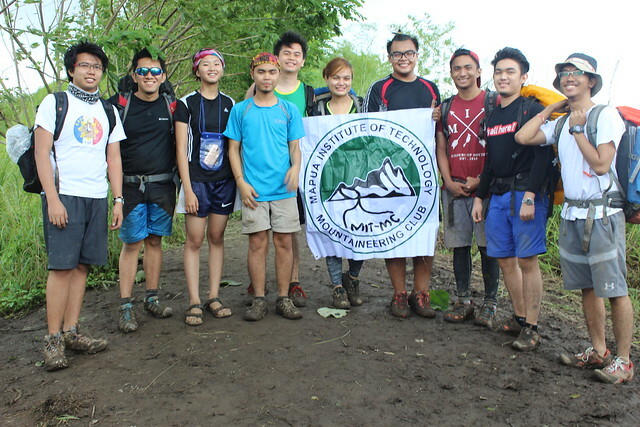 They were recently open for Pinoy mountaineers last March 22, 2016. It is a loop circuit, meaning you have to pass by Mt. 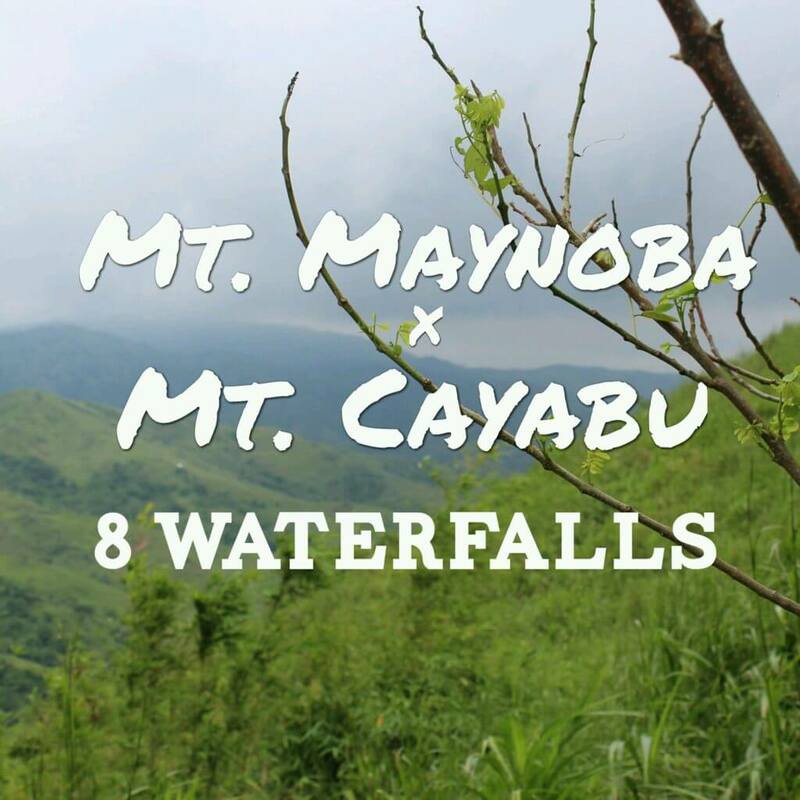 Cayabu and Mt. Maynabo before circuiting your trail back to the jump-off. One more treat in the mountain is that along the trail you’ll pass by the rigor rocks of the mountain trailing down to 8 majestic waterfalls. Ride a van or jeep in Starmall (Shaw) to Tanay Market for PHP70. From Tanay Market, ride a jeep bound to Sampaloc then drop off to Batangasan for PHP50. Ride a tricycle going to Brgy. Cayabu which is the jump-off of the mountain for PHP100 per tricycle. 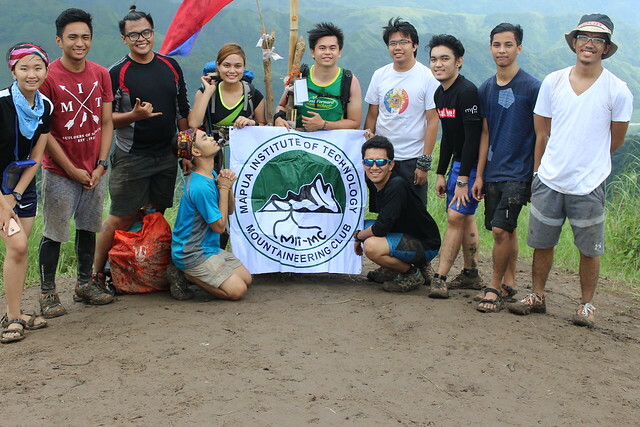 Since the mountain is under the management of Tanay Tourism. You’ll have to request a permit to climb the mountain Make sure to you have coordinated with them fully to avoid uneventful moment when visiting the mountain. 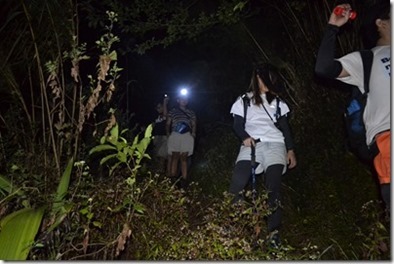 The safe budget for each climber is PHP700 for transportation, food and other fees. But as I always tell my climber friends, bring an extra money for emergency. 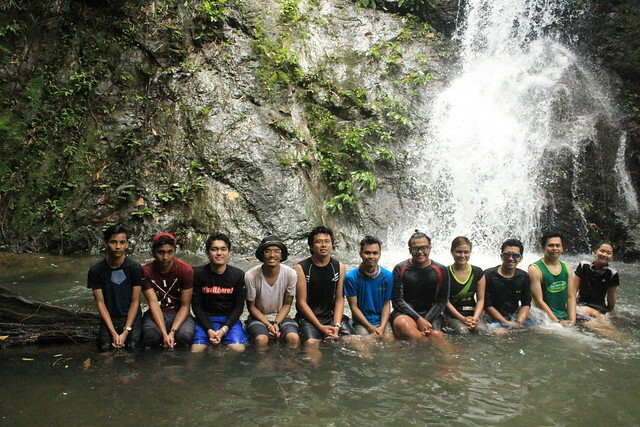 The guides for overnight is PHP1,250 and for dayhike is PHP500 for the whole group. They have an environmental fee of PHP40. It’s my second climb for this year. It was really fun because of the side trips we had. 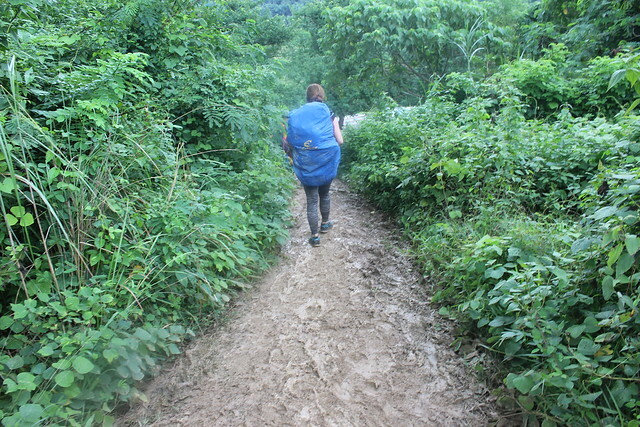 The trail is really challenging because that time it was friggin’ muddy and we have to climb steep trails. 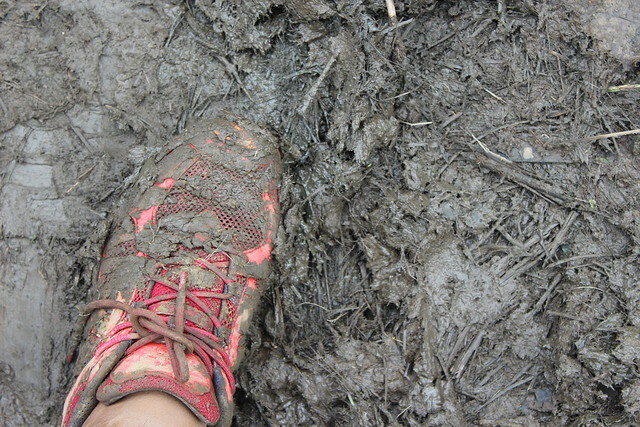 Our shoes are slipping off the deep muddy trails of Mt. Cayabu. We opted to climb during the night, just imagine the struggle. But hey, you can’t avoid that kind of challenges in our lifestyle as a climber, right? The view is just rewarding and refreshing from the hustle and bustle of the metro. Plus, the waterfalls are really a bonus. Though, they are not as high as Buruwisan falls in Mt. Romelo but we got to rock scrambling from waterfalls’ tier to another. I missed writing about my climbing trip. More mountains, please! AND PLEASE!! Watch this vlog about this climb. I will start a vlogging channel in Youtube. I hope you guys can support me on this. If you like the video please hit the subscribe button. THANK YOU! Enjoy the video. No doubts, healthy diet and medicines are playing on the minds of folk all around the World. People get millions prescription medicines online. If you are going to use Cialis, you perhaps want to know about http://isviagraoverthecounter.com/metronidazole-over-the-counter.html. Today, there are many options for those ones who suffer from such soundness problem. What do you think Cialis is? Sometimes, when men talk about generics, they mean Metronidazole Over the Counter. Matters, like Generic Flagyl Over the Counter, refer to sundry types of health problems. Without fail, sexual disorders can help depression and can leave you and your partner feeling frustrated. But only your physician can make decision if Cialis or other therapy is good for you.